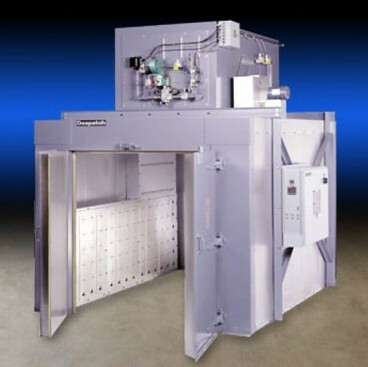 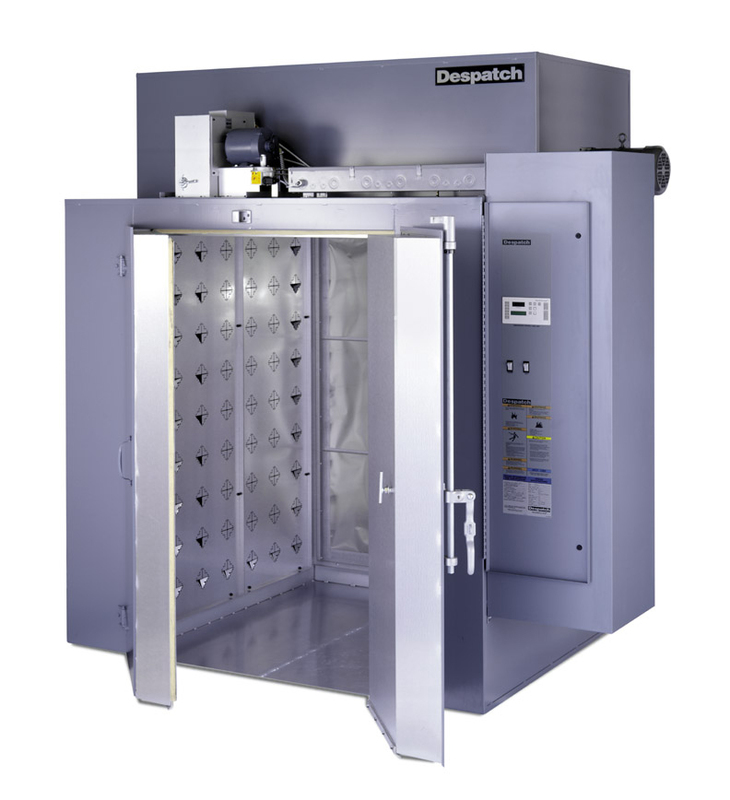 Ontario Ovens Inc. supplies complete, integrated systems for automotive aluminum solution heat treat, including quenchant management, material handling, and aging. 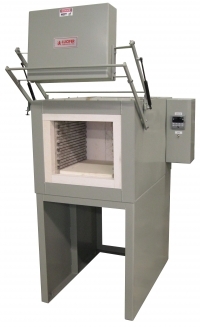 Typical applications include aging, bonding, curing, drying, finish baking, heat treating and burn-in.. 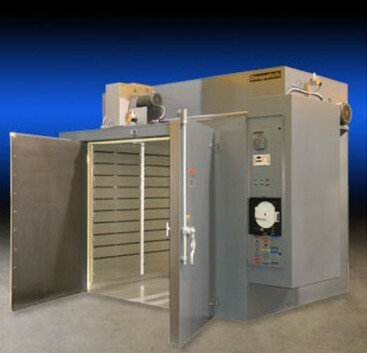 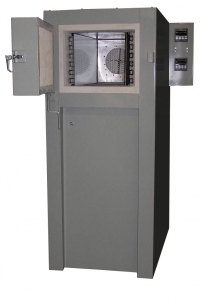 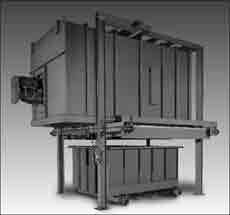 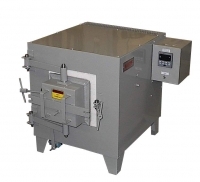 The TA industrial oven is ideal for applications involving tight tolerances..
Ontario Ovens Inc. has a full line of industrial box furnaces for use in tempering, drawing,preheat and special applications.